Kim Brown have been on our radar for quite some time now. Although you wouldn’t guess from their name, they’re a Berlin duo who have become local heroes within the scene with their unique brand of breakbeat production, huge hitting pads, and rolling synths. Having come out with records on labels such as Freerange and Permanent Vacation, the lads Ji-Hun Kim & Julian Braun are gearing up for their seventh release on the highly esteemed Needwant. Titled Pleasuredome Continuum, this EP features two original tracks from them along with two remixes – one of which we are premiering for your lucky souls today. This edit of Ceramic Unicorns (great name right?) comes from their fellow Berliner Kemback, who makes a living as a violinist, teacher, producer and sound designer. Although he often treads the weird and wonderful worlds of jazz, soul, folk, and blues, Kemback shows off his house and techno roots in this latest rendition. By injecting the original with his own assortment of seismic bass, shadowy keys, and a welcomed array of horns, Kemback completely transforms the song into an ethereal banger – the kind of tune one relishes listening to during the wee hours of the morning. For those familiar with his efforts on Alfresco Disco and Omena Records, expect to blown away by the versatility he shows here. 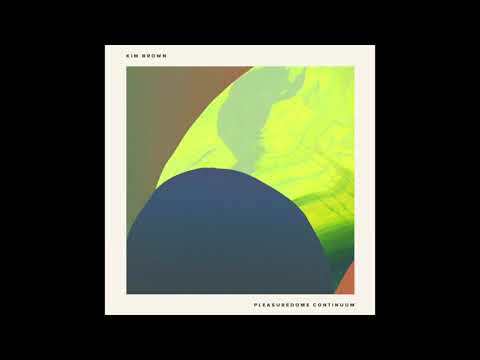 If you like what you heard, make sure to pre-order your copy of Pleasuredome Continuum by clicking on this link right here! The EP is set to come out on September 21st.